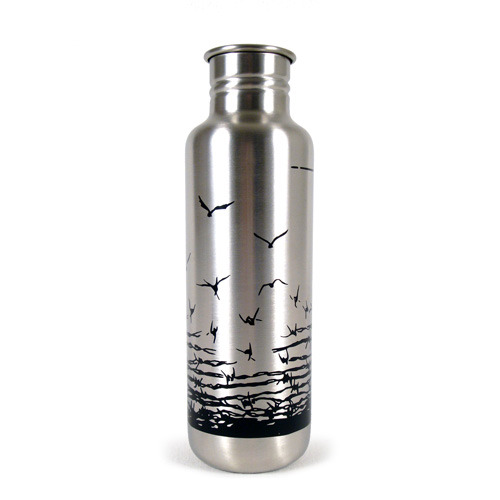 Klean Kanteen 800ml Stainless Steel Bottle "Freedom"
This roots of compassion edition of the Klean Kanteen 800ml Stainless Steel Bottle is a great environmentally-friendly accesory for your on-the-go life: Take it with you to school, university or your work place and bring it when you go walking, cycling or do other outdoor activities. Beware: The Freedom Design (of course the printing colours are vegan) might make your friends jealous. 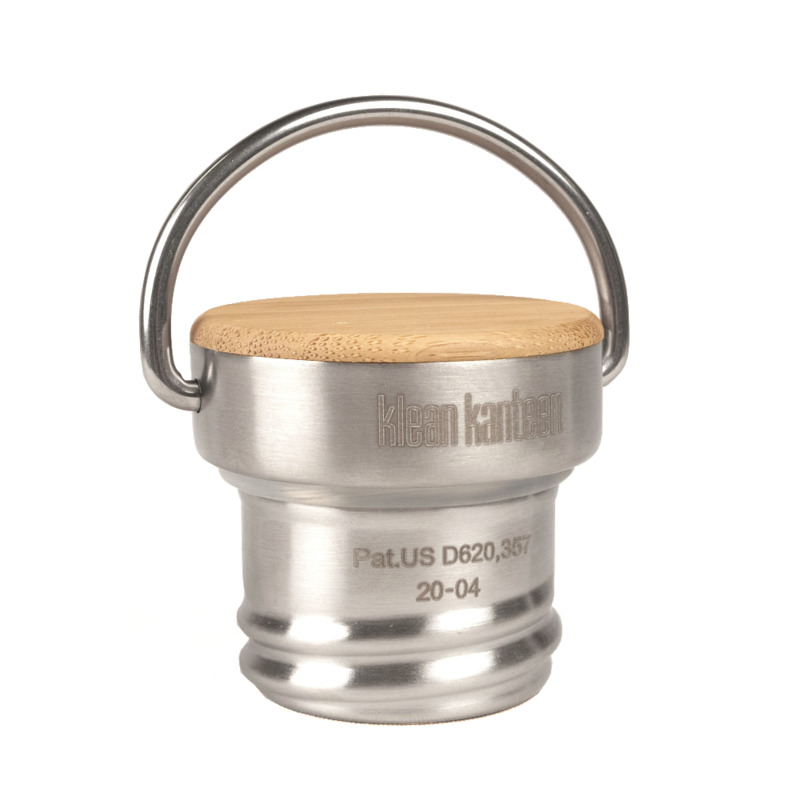 The high-quality 18/8 Stainless Steel ist 100% recyclable and come without and toxic lining. So the Klean Kanteen bottles are BPA-free, food safe and don't absorb flavours and smells. They are easy to clean and a great ecological alternative compared to plastic bottles and other plastic crap that pollutes our earth. 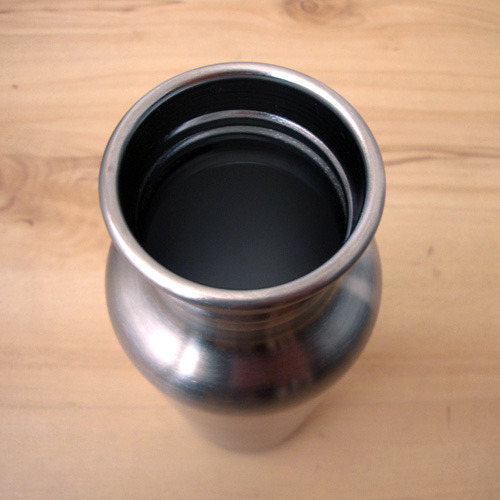 You can choose between 2 caps: the Sport Cap 3.0 effortlessly delivers a high flow rate that makes it easy to drink from your bottle without removing the cap. 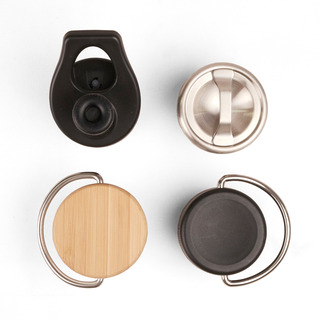 The cap has been completely re-designed with a soft silicone spout and better valve. So it is much more leak-resistant than the old Sport Cap. Anyway, please don't put it upside-down into your backpacks - it's not 100 % leak-proof! 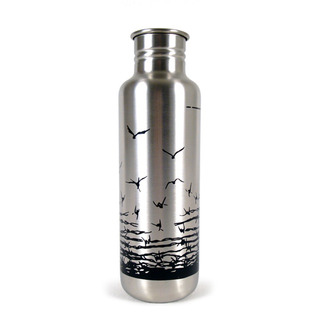 Of course, it is free from BPA und other toxic chemicals. Your other option is the Loop Cap. It is 100 % leakproof and can be easily attached to backpacks, bags etc. 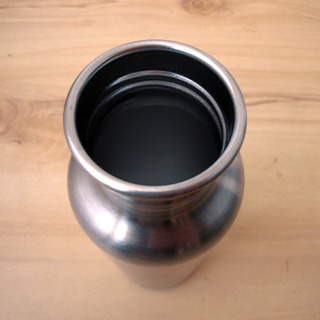 It is also free from BPA and other toxics. 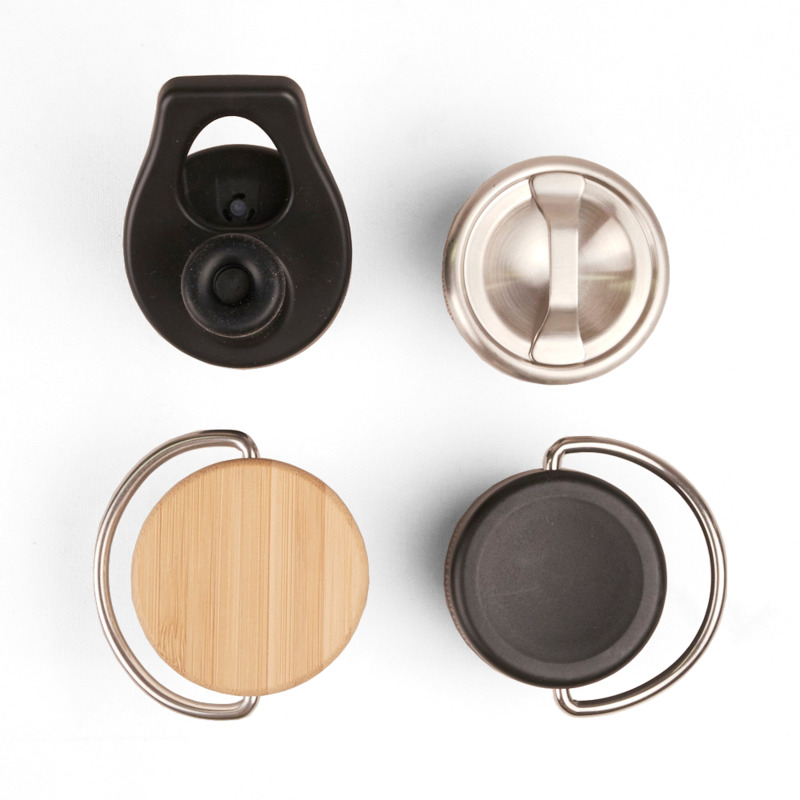 Or you choose the All Stainless Loop Cap: made from food-grade stainless steel, leakproof and dishwasher safe. The print is also dishwasher safe.